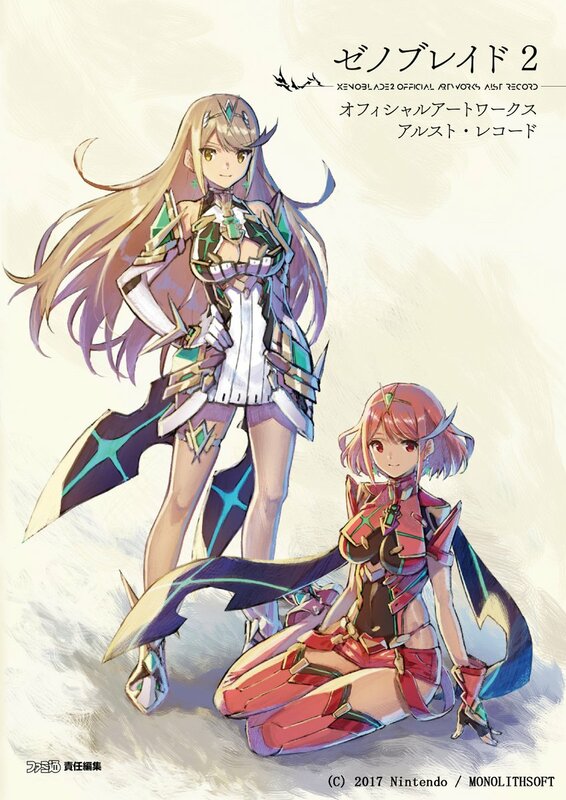 Monolith Soft announced today that the official artbook for Xenoblade Chronicles 2 will be released in Japan on February 2nd. 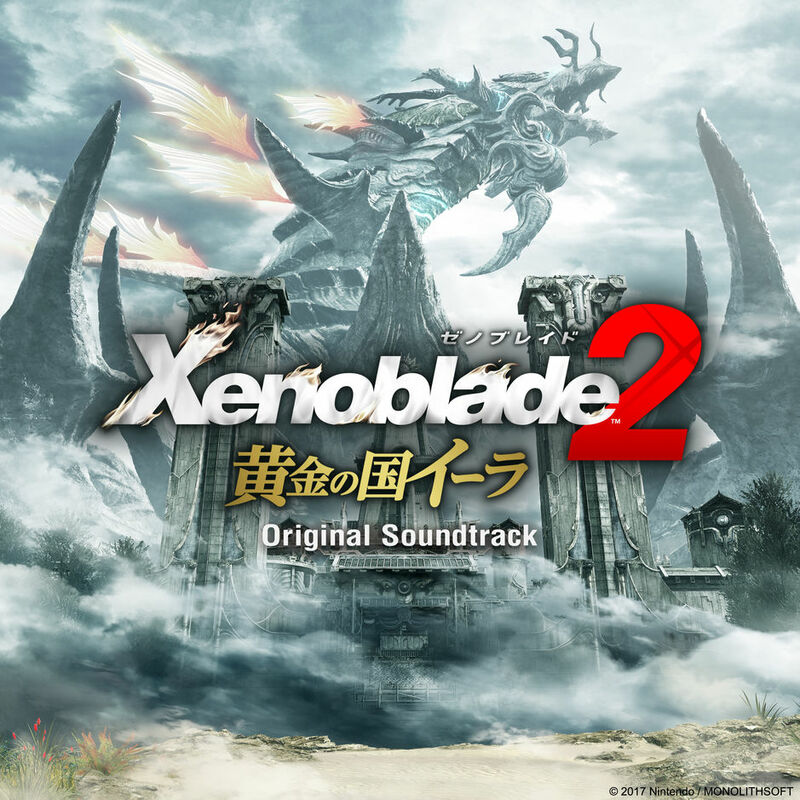 Titled “Xenoblade 2 Official Artworks Arst (Alrest) Record”, it will cover both the base game as well as its expansion, Torna: The Golden Country. 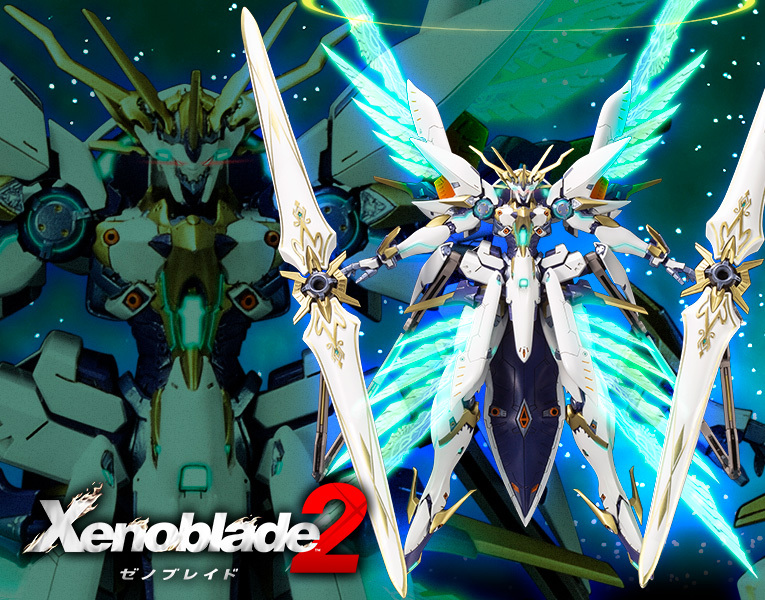 Naturally, the artbook will contain tons of artwork featuring characters, Blades, enemies, weapons, items, landscapes etc. 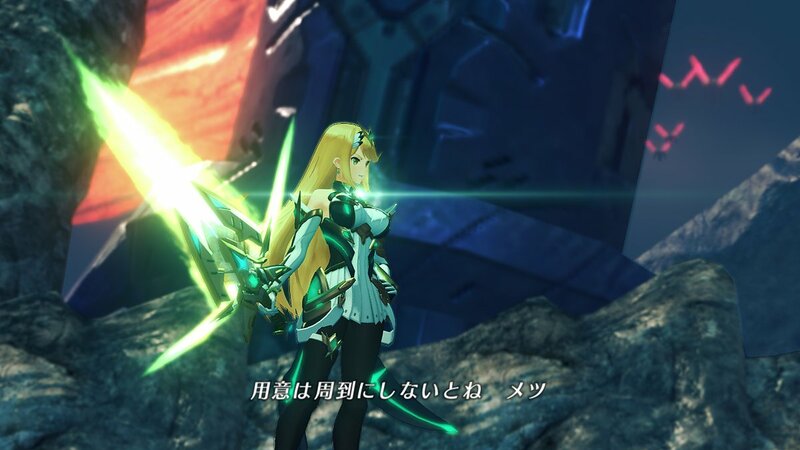 Additionally, the artbook will list every line of in-battle dialogue as well as all Heart-to-Hearts. 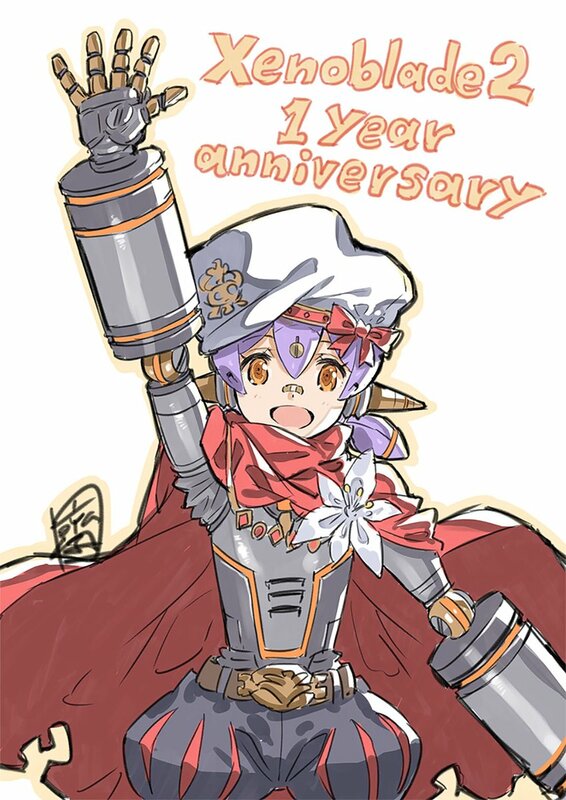 The cover art was specifically designed by main character designer Masatsugu Saito for the artbook. The artbook has a total of 352 pages and will cost 2,900 Yen + taxes. 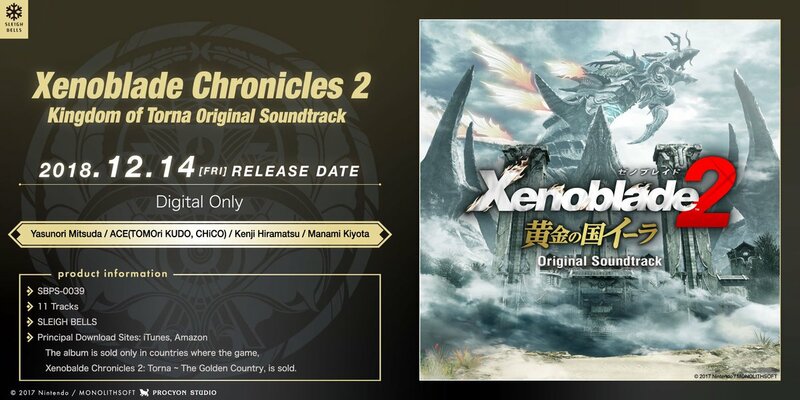 It’s been announced that the soundtrack for Xenoblade Chronicles 2: Torna – The Golden Country will be receiving a digital release. iTunes and Amazon will both have the OST starting December 14. Note that it will only be offered in countries where the game is sold. 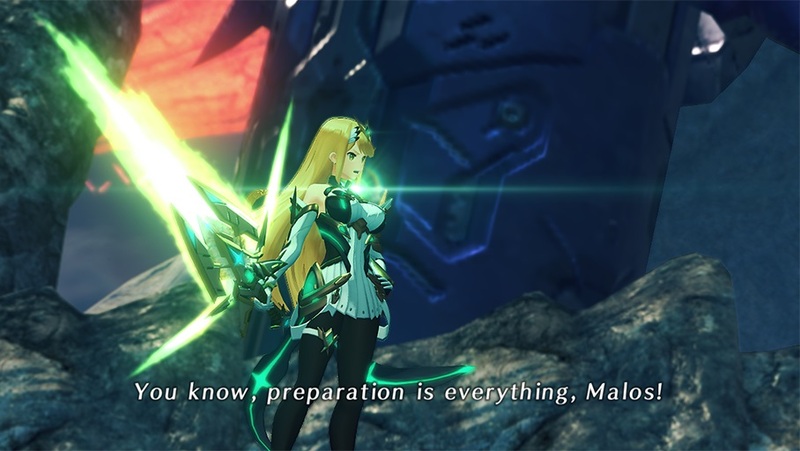 Xenoblade Chronicles 2 and its standalone expansion have been updated. 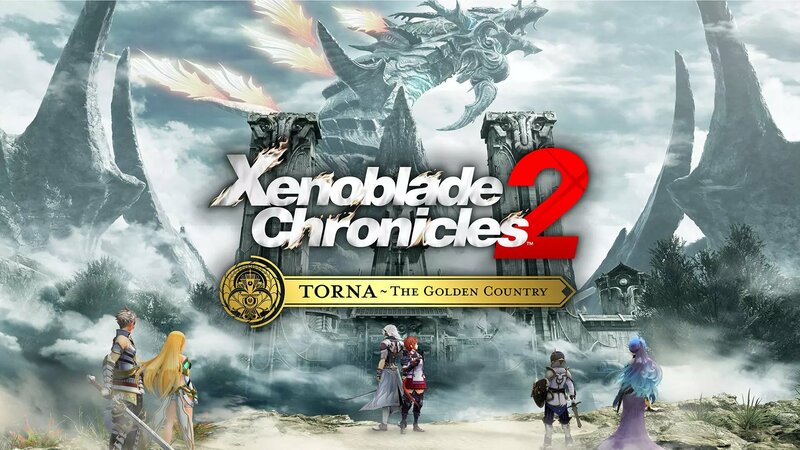 The main game now sits at version 2.0.2 while Torna – The Golden Country is at version 1.0.2.